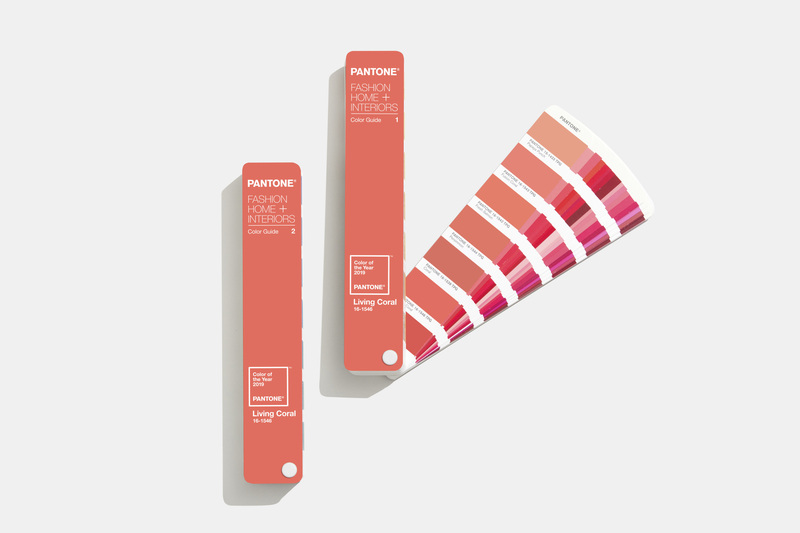 Pantone’s choice, however, is far from the only option when it comes to this year’s trending colors. 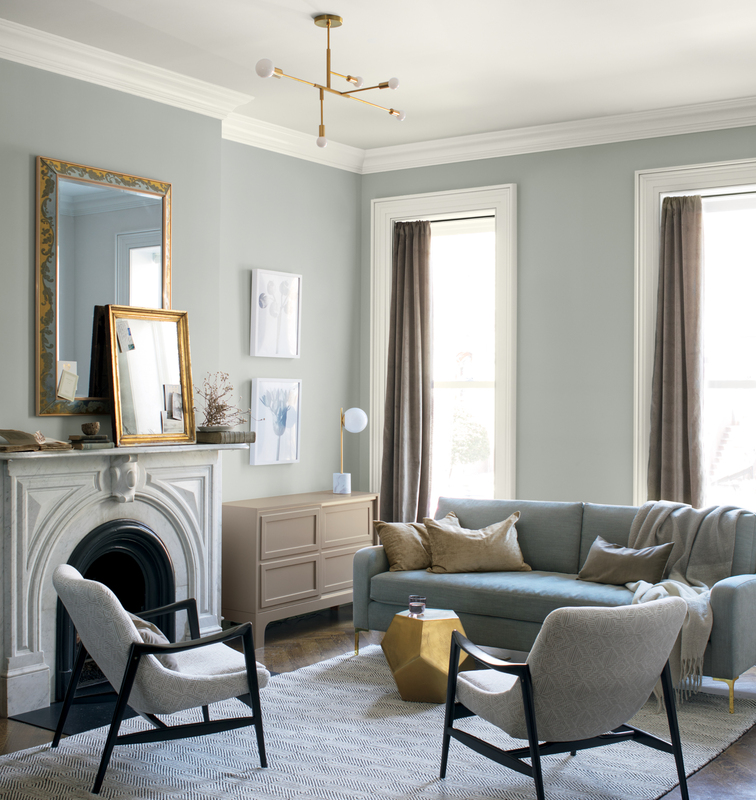 Benjamin Moore, for example, chose a silvery gray, "Metropolitan" AF-690, as its color pick. It’s described by Benjamin Moore color and design expert Hannah Yeo as exuding beauty and balance while remaining comforting, composed, and effortlessly sophisticated. It’s part of a coordinating palette of 15 hues, titled Color Trends 2019, that includes jewel-like “Beau Green,” as well as softer tones of blush and ivory. 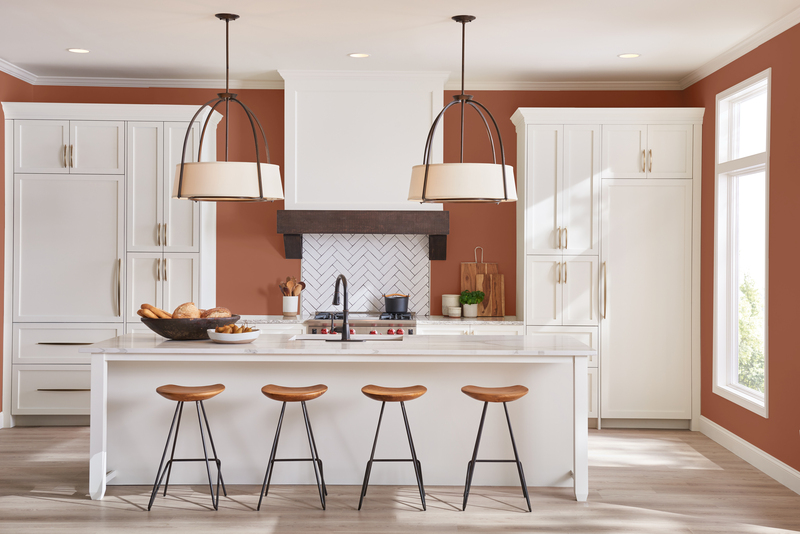 Sherwin-Williams also brought forth an entire palette for 2019, gathering 42 trend colors into a master palette, then arranging them into six color personalities to create the Colormix Color Forecast 2019. From that mix, they chose warm, earthy “Cavern Clay” SW7701 as their color of the year . “Cavern Clay is an easy way to bring the warmth of the outdoors in,” says Sherwin-Williams’ director of color marketing, Sue Wadden. “Envision beaches, canyons and deserts, and sun-washed late summer afternoons—all of this embodied in one color,” she says. 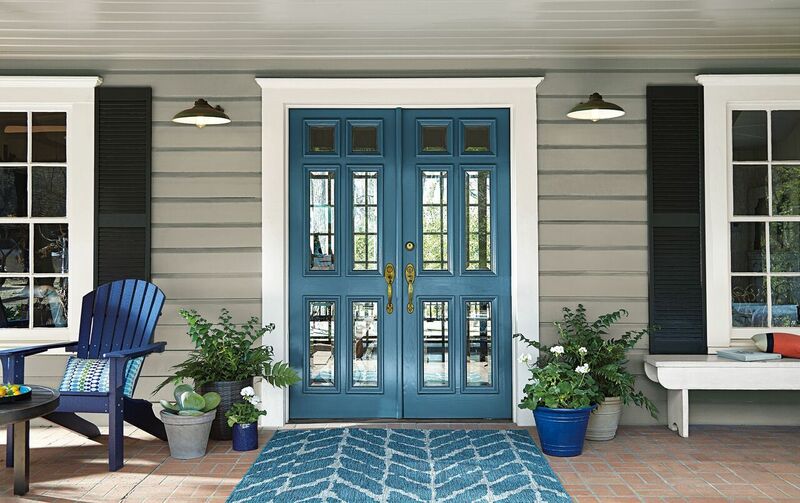 Behr went a different direction for their color of the year, choosing a shade of always-popular blue. 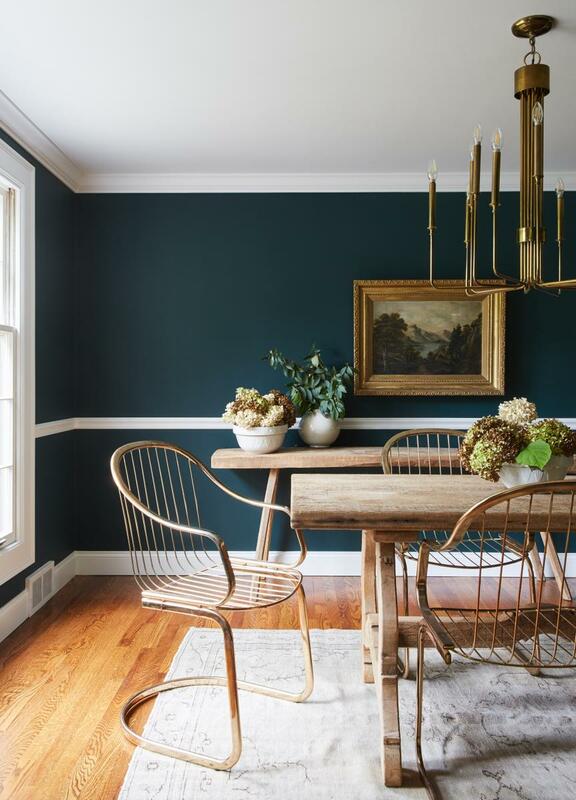 “Blueprint” S470-5 is a mid-tone blue, warmer than denim yet less formal than navy blue, and is part of each of Behr’s 2019 Trends Palettes. Reflecting the growing trend toward deep hues, PPG chose “Night Watch” PPG1145-7 as their color of the year. The deep green is described as a rich, luxurious, and classic shade allowing spaces to emulate the feeling of lush greenery and the healing power of nature. The shade is included in PPG’s 2019 Color Trend category.